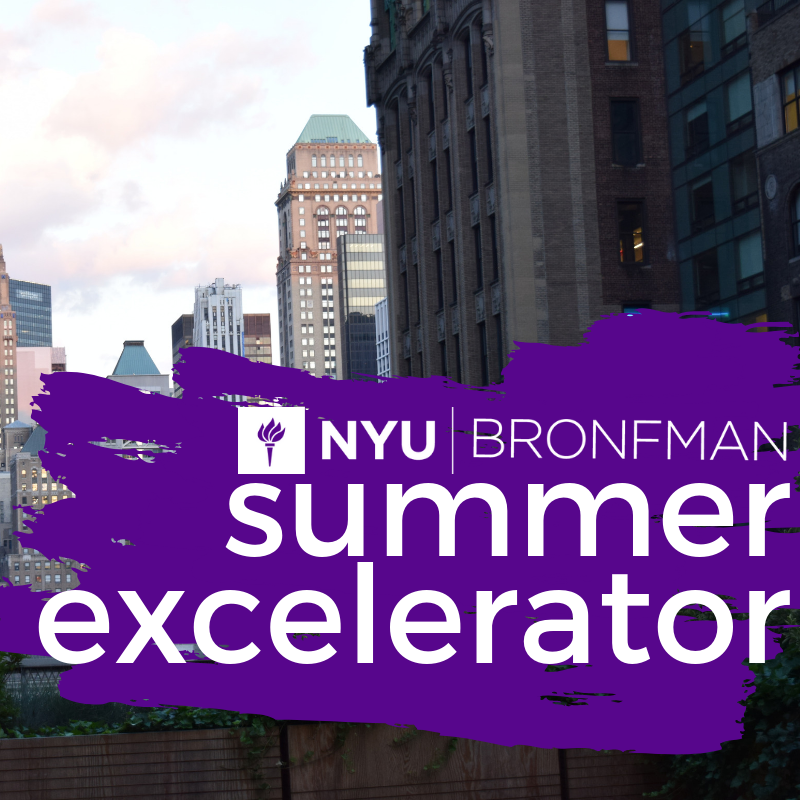 The Bronfman Center for Jewish Student Life at NYU prides itself on being a hub of innovation for global Jewry. We aspire to create an open channel to bring our innovative spirit to the public at large, without compromising the focus on the NYU student community. This spirit is embodied in the accrued expertise and in actual student projects currently under development. Staff initiatives such as the Jewish Learning Fellowship, OOI, and Base Hillel have revolutionized the Hillel landscape. Student initiatives such as Footsteps, Presentense, JDub Records, and the Jewish Disaster Response Corps and have radically changed the Jewish community.